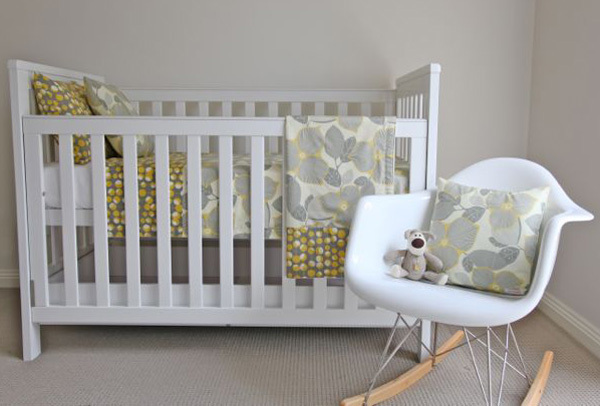 The biggest challenge I encountered when decorating my nursery was finding cot linen to suit my modern style. How I wish I had found something as stunning as this! The Mustard Blossom collection from Boondie Baby is completely on trend in grey and yellow hues – it’s perfectly unisex if the gender of your baby is being left a surprise until his or her arrival. I must also mention how much I love the teal and grey colour scheme of the Teal Flourish design – surely such sublime linen will encourage a long, peaceful sleep? 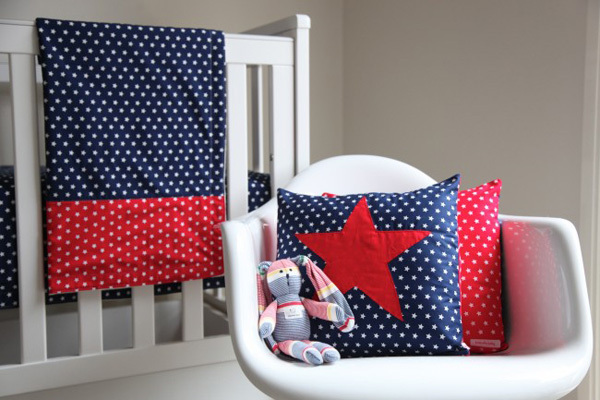 Boondie Baby use pure cotton designer fabrics and organic cotton fleece for their handmade pieces to make them especially kind to newborn and sensitive skin. Each linen collection includes a Cot Fleecy Blanket and a Mini Fleecy, both a beautiful weight for summer or excellent for layering in winter. Also available are decorative cushions for adding instant colour to a space such as a nursery chair, while the fabulous Boot Owl Cushion is sure to become a constant companion when your little one realises he’s a little different to the other cushions! 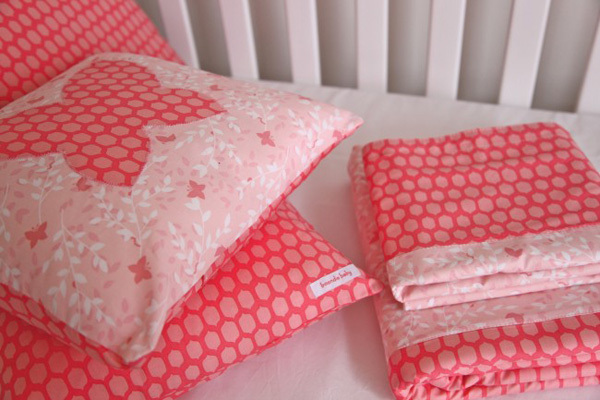 See all these items in even more gorgeous fabrics at Boondie Baby, where prices start from an affordable $35.